CEDAR RAPIDS, Iowa. 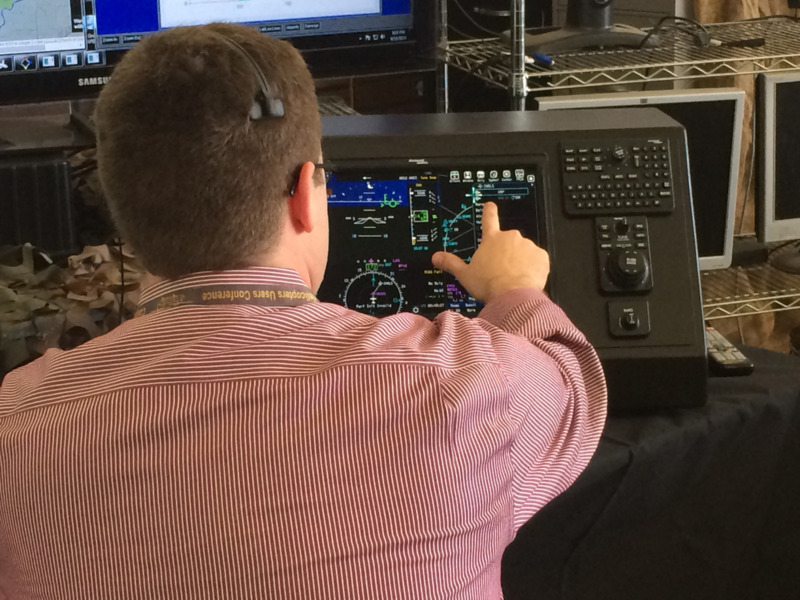 Rockwell Collins engineers demonstrated their Pro Line Fusion avionics system -- which is currently in flight on business jets, military aircraft, and helicopters -- for use as a ground control station and airborne avionics for unmanned aerial system (UAS) applications. For the experimental flights the system was integrated with the UAS Control and Non-Payload Communications (CNPC) data link presently in development by Rockwell Collins to enable unmanned aircraft to safely operate in the national airspace. The purpose of the tests was to demonstrate how certified production systems may be used to meet the certification requirements now being formulated by the Federal Aviation Administration (FAA), company officials say. To view a video on the flight tests, visit http://youtu.be/fP_MCbvWRdE. The distributed flight management system enabled controllers on the ground to reach into the optionally piloted aircraft to control it remotely. Combining the CNPC data link and distributed FMS will help pave the way to a certified solution for unmanned systems. For the flight tests operators using the Pro Line Fusion ground station controlled a surrogate aircraft, with a safety pilot on board during the flights. The test flights were conducted out of the University of Iowa’s Operator Performance Laboratory (OPL) in Iowa City, Iowa.